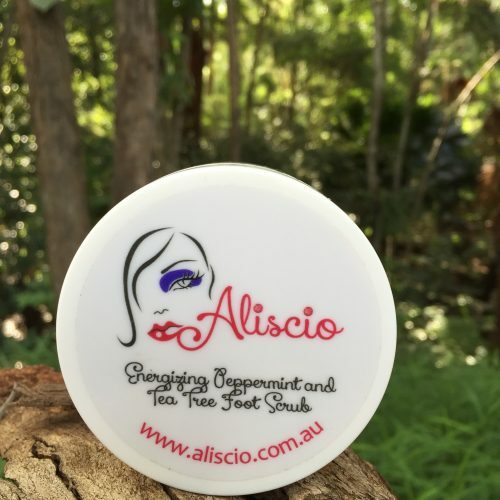 Aliscio’s Conditioning Cocoa Butter Hand and Nail Cream is deeply moisturising and conditioning for your hands and cuticles leaving them healthy, smooth and feeling wonderful. 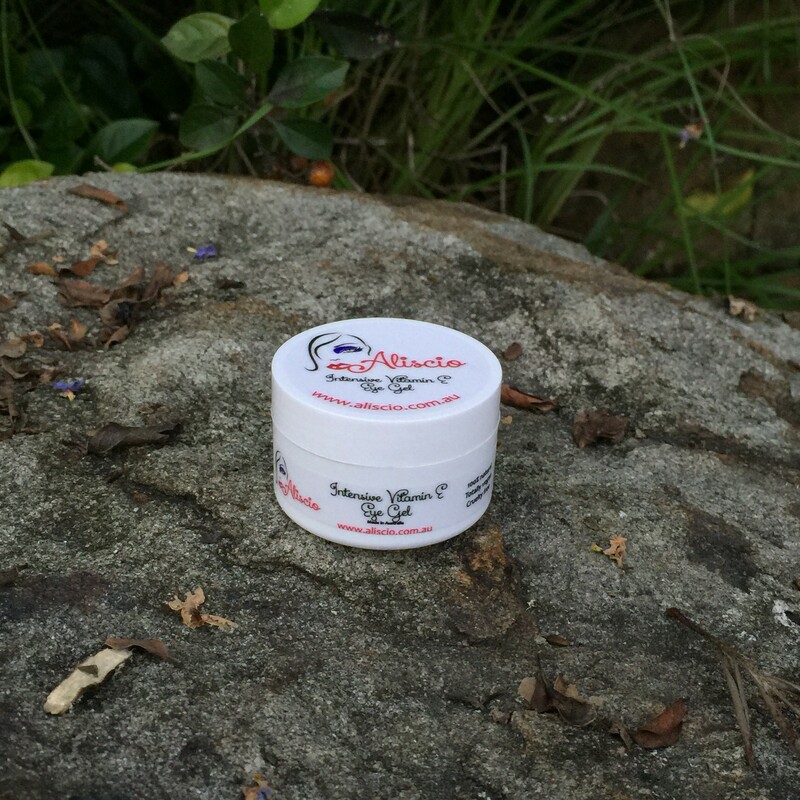 This gorgeous cream has a subtle aroma, is creamy and rich and absorbs easily; so your hands are not left feeling greasy or oily. 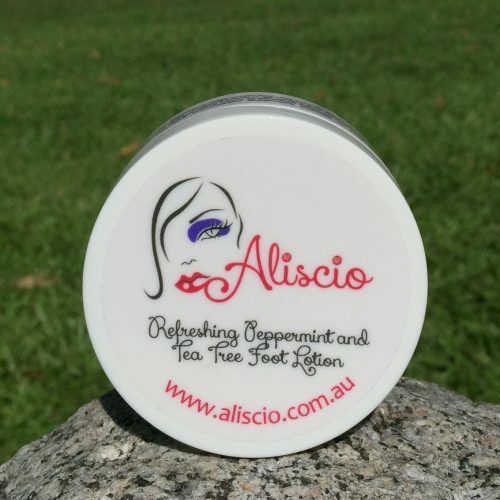 Aliscio’s specially formulated blend infuses cocoa butter and grapeseed oil aiding in strengthening your nails and repairing cracked and dry hands leaving them soft and intensely hydrated. To treat your hands apply a small amount of Aliscio Conditioning Cocoa Butter Hand and Nail Cream regularly to your hands and cuticles. 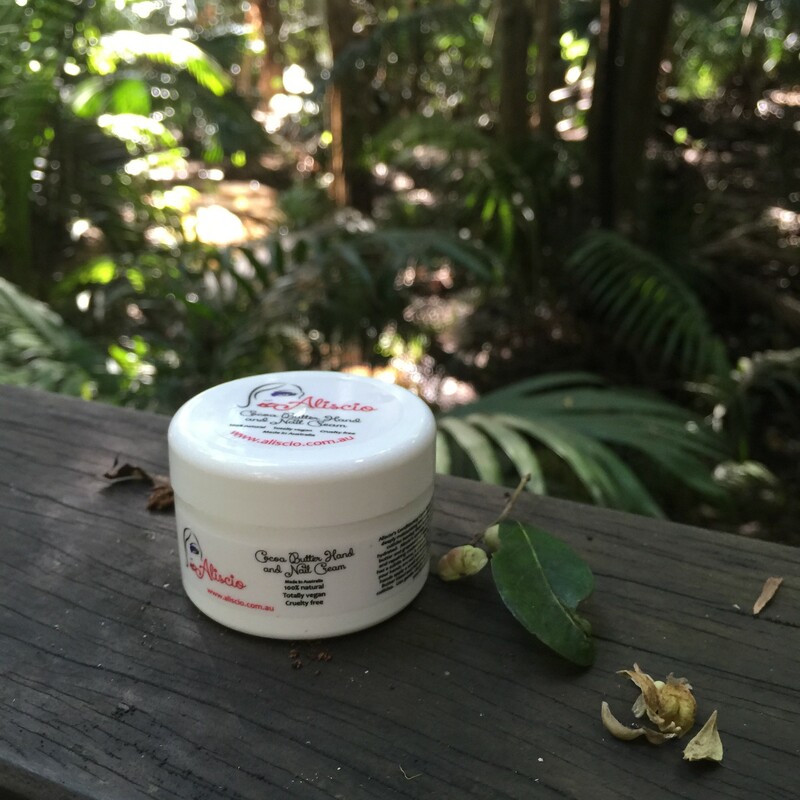 Use gentle circular motions to work the cream into your hands and nails. 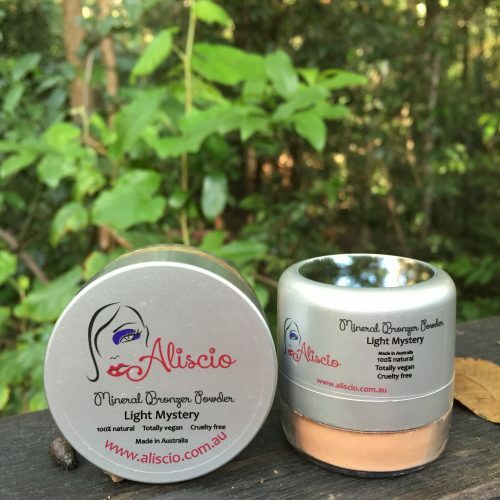 As with all Aliscio cosmetics Aliscio Conditioning Cocoa Butter Hand and Nail Cream is 100% natural, totally vegan and cruelty free. 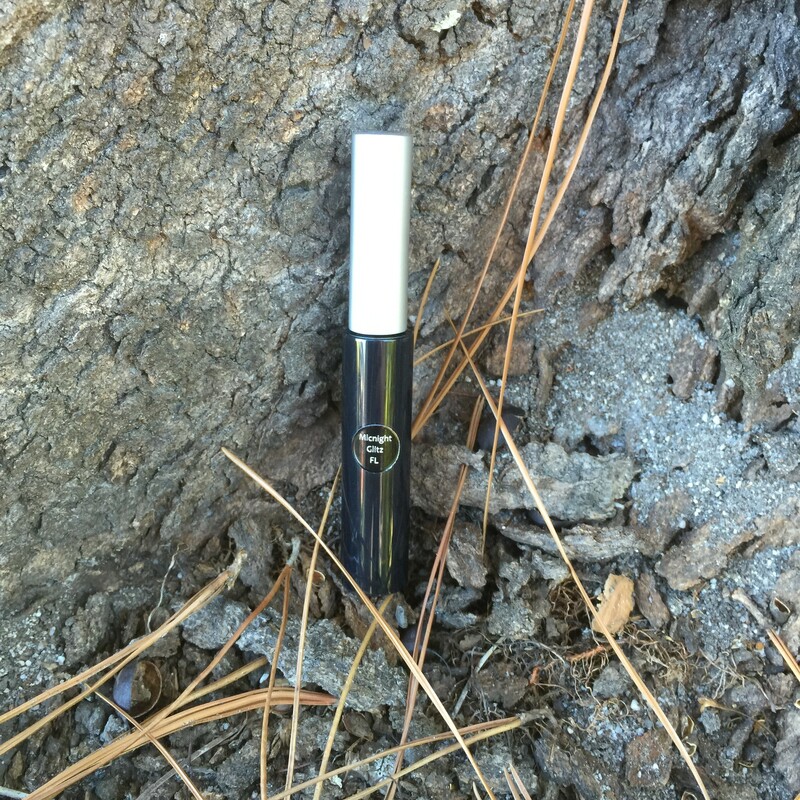 It is perfect for all skin types, including sensitive and problem skin.